Ever since I was a child I've been obsessed and fascinated with small furry Australian animals, to the point where my Dad still buys me a chocolate Easter Bilby instead of a chocolate bunny for Easter. 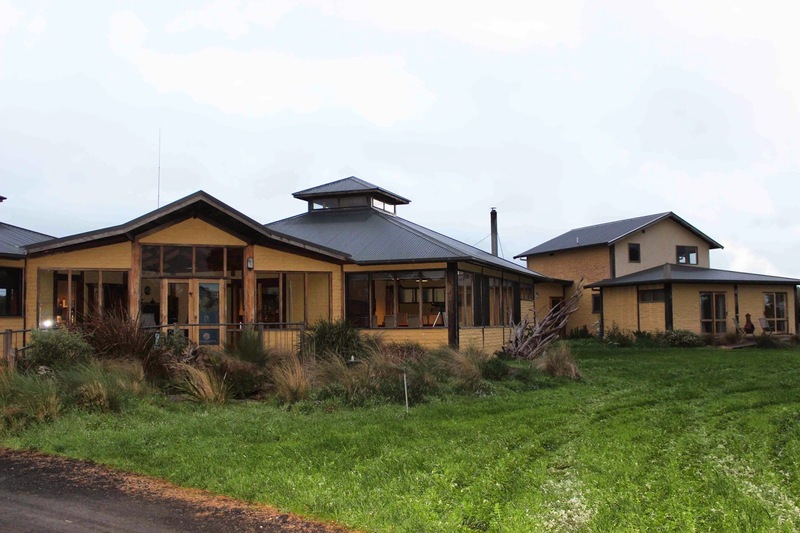 So it's probably easy to see how I fell completely in love with the Conservation Ecology Centre and the work the wonderful people there are doing. Let me introduce you to this little guy. He's a Tiger Quoll. Never heard of him? That's probably because they're an endangered species found in Australia who owe their declining numbers to largely to the introduction of foxes, cats and wild dogs. 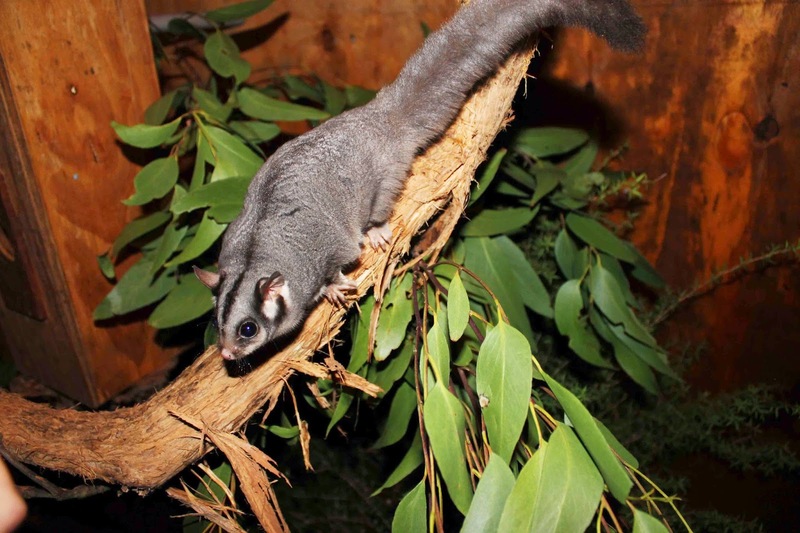 The Conservation Ecology Centre is a not-for-profit research, conservation and wildlife rehabilitation centre located in the Otway National Park. 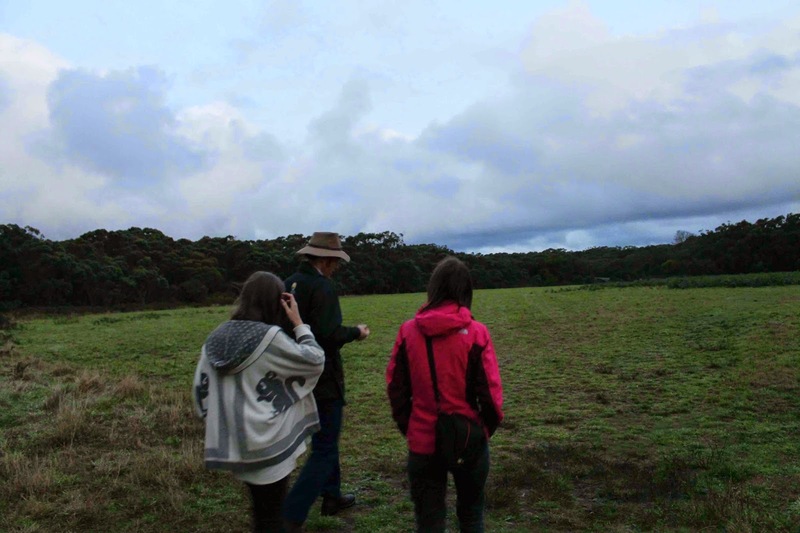 As part of #RoadTripMelbourne, we were able to visit the Conservation Ecology Centre and have a guided tour of their facilities, usually only offered to guests who stay at their wonderful bed and breakfast, the Great Ocean Ecolodge. 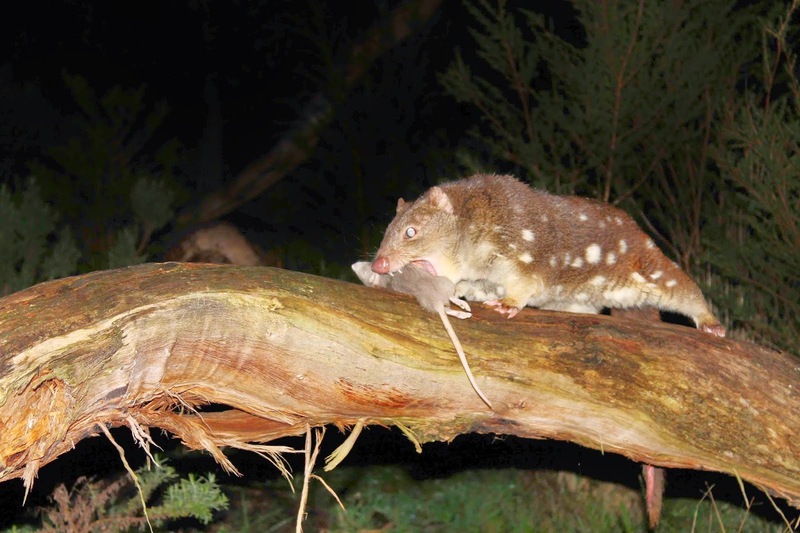 Their flagship program is the breeding and conservation of the Tiger Quolls, who once used to be the top predator in the South-Western Victoria region. 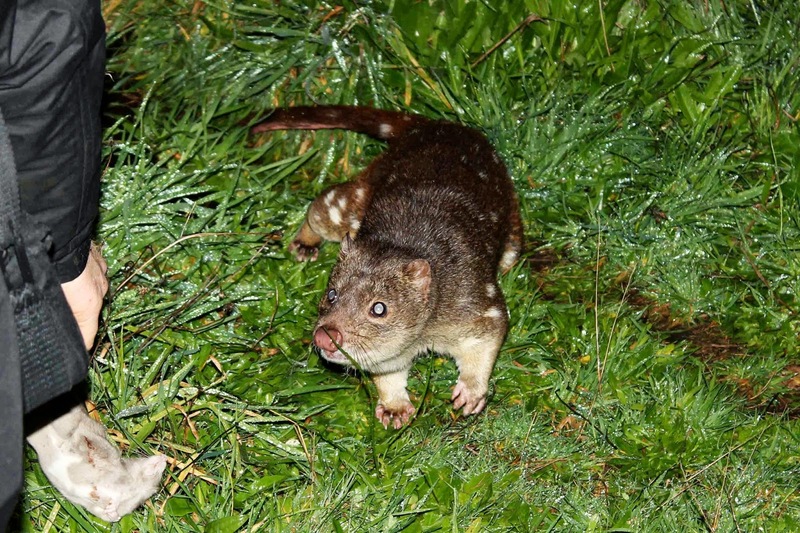 The Tiger Quoll has the second most powerful jaw (jaw to body ratio) in the world after the Tasmanian Devil. It can crunch something 4 times it's weight, so keep your fingers away from it's mouth! 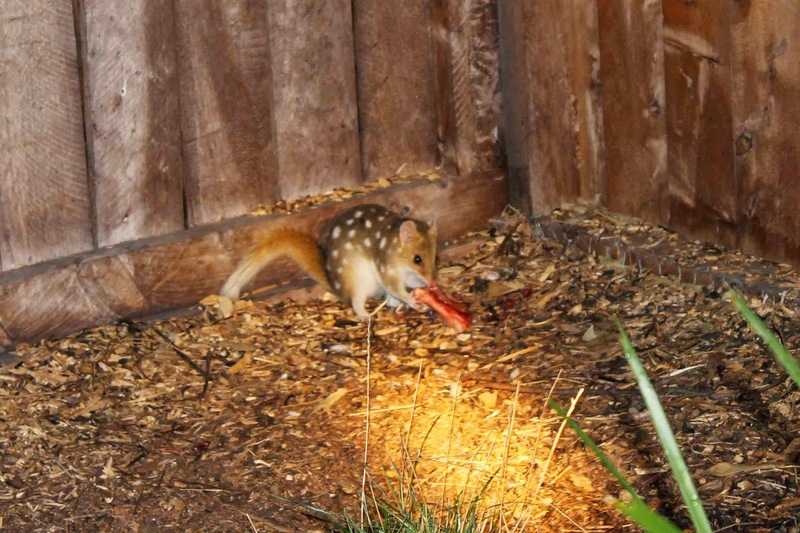 Next door to the Tiger Quolls is possibly the cutest little creature I've seen in my life, an Eastern Quoll. 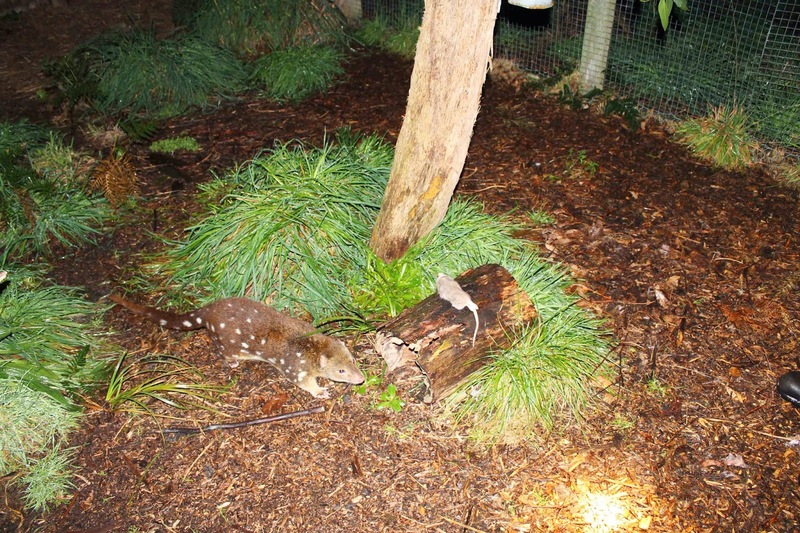 Our tour guide Shayne said that he sees a world where one day Australian's will own Eastern Quolls as pets instead of cats. I am totally up for this. I'll take 3 please. 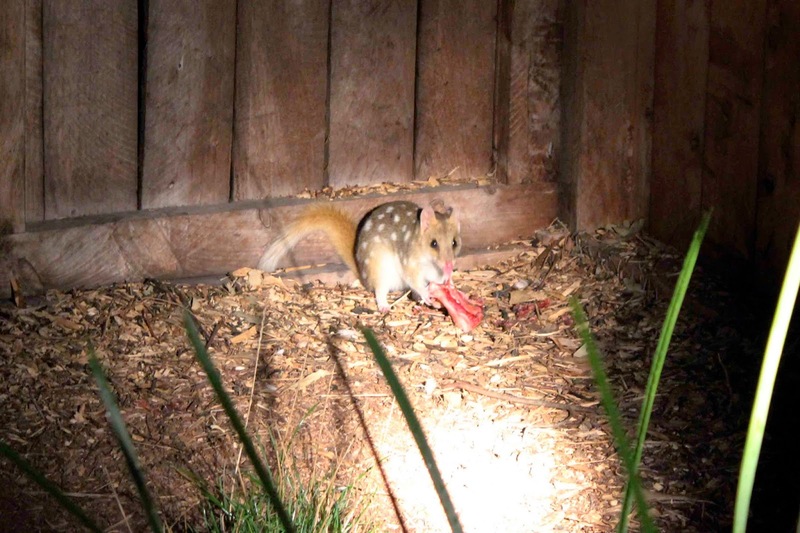 The Eastern Quoll's jaw isn't as powerful as the Tiger Quoll, so it's a bit safer to have around. 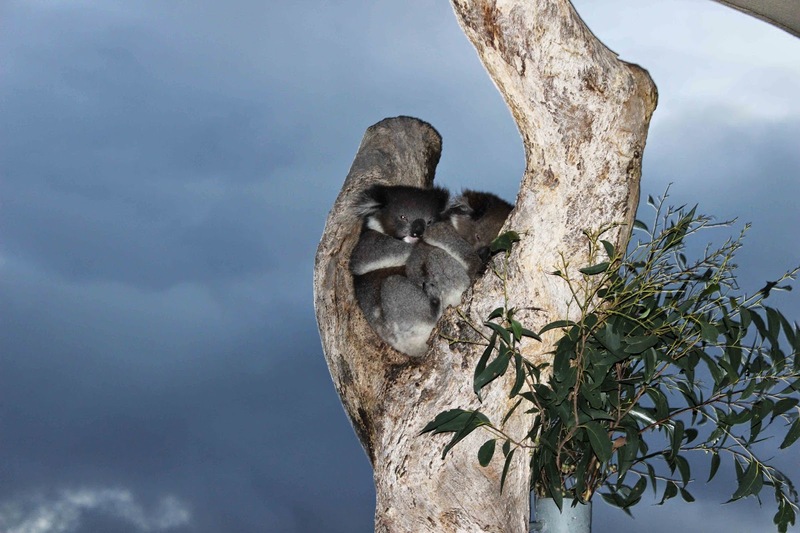 They also have a Koala rehabilitation program for baby Koalas whose mothers have been killed and cannot survive on their own. 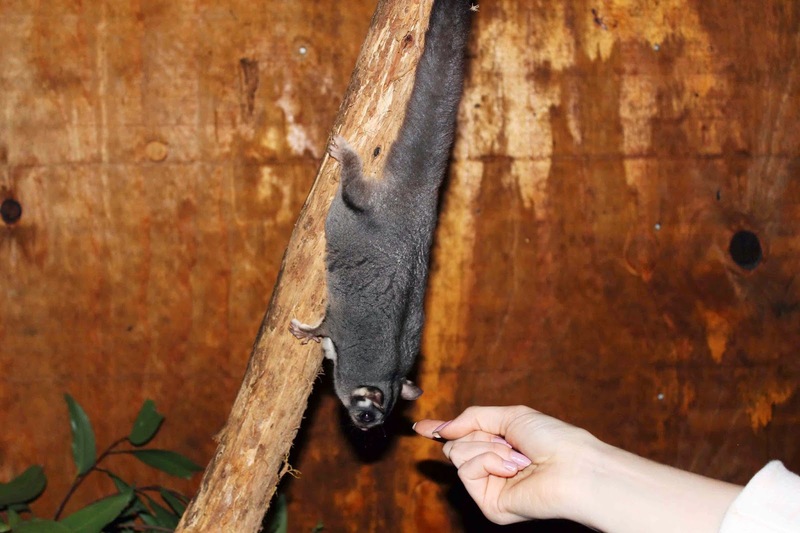 The last enclosure is home to 8 of the friendliest Sugar Gliders you've ever met and one adorable little Potoroo that loves a good scratch on the back. 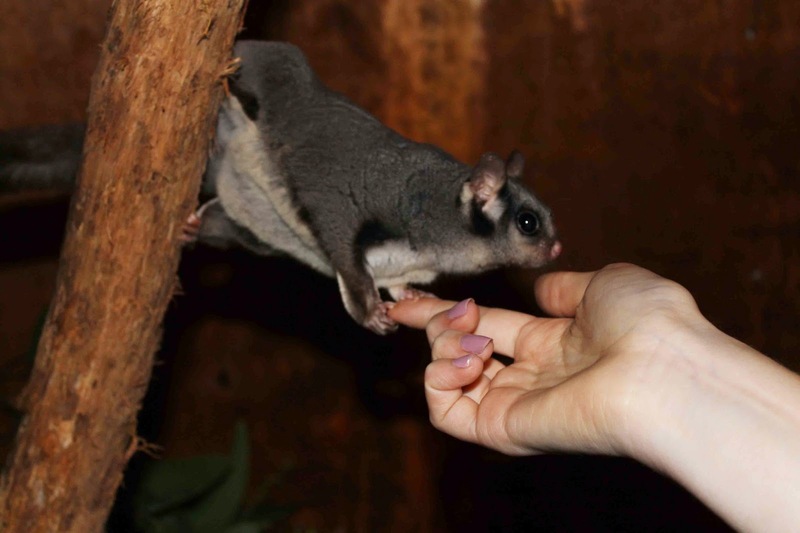 We dipped out fingers in some honey and held it up to the tree and the Sugar Gliders came running down to lick it off our fingers. It was possibly the cutest thing I've ever seen. I could've stayed in there all night. 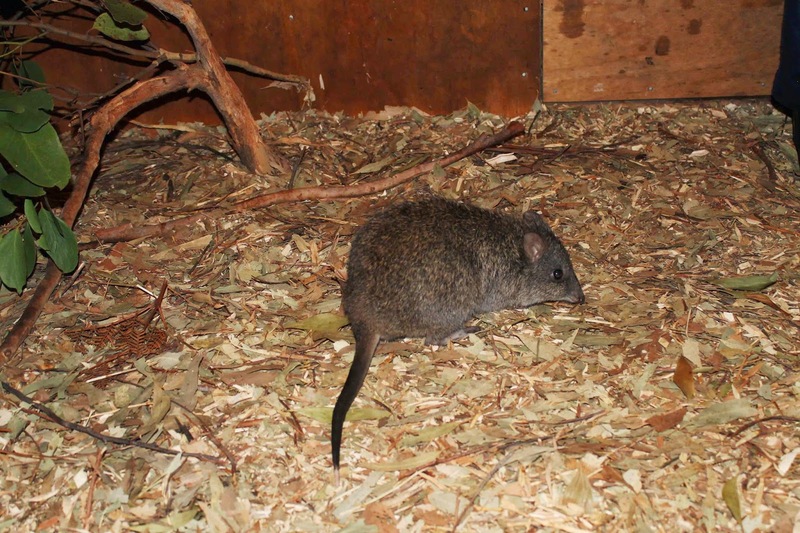 The Conservation Ecology Centre doesn't receive government funding so they have to get creative with where their money comes from. 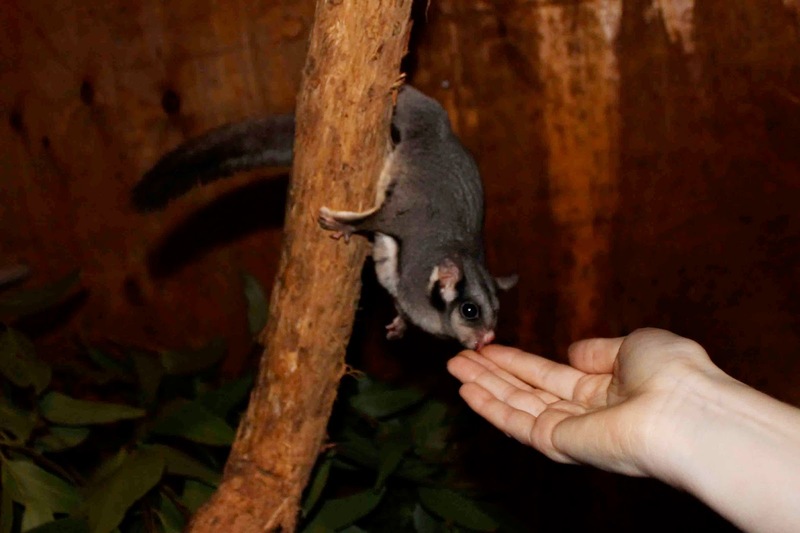 Firstly you can stay in their gorgeous bed and breakfast, the Great Ocean Ecolodge, out in the middle of the bush and visit all of these adorable little animals. Secondly you can make a donation via their website which I did a couple of days ago and will probably continue doing when I have the money. 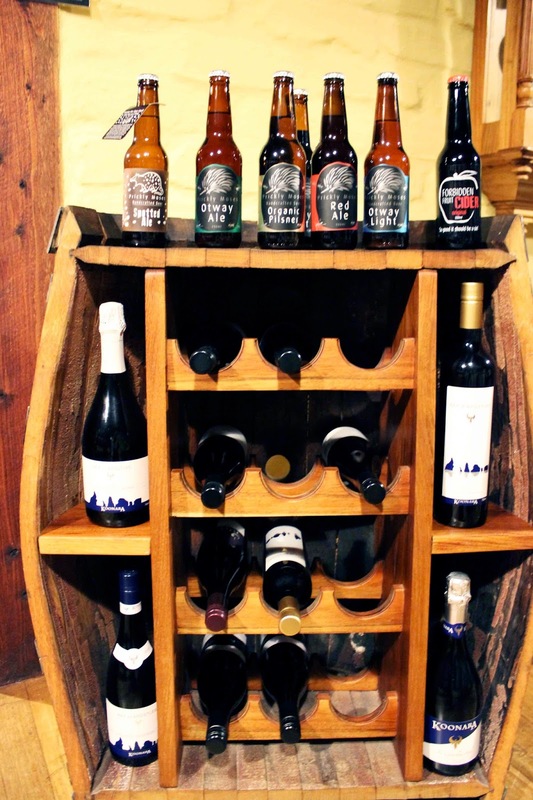 And thirdly they've teamed up with a local brewery Prickly Moses to create Spotted Ale, where all profits go towards the conservation of the Tiger Quoll. Thank you so much to Shayne and Lizzie for showing us around. 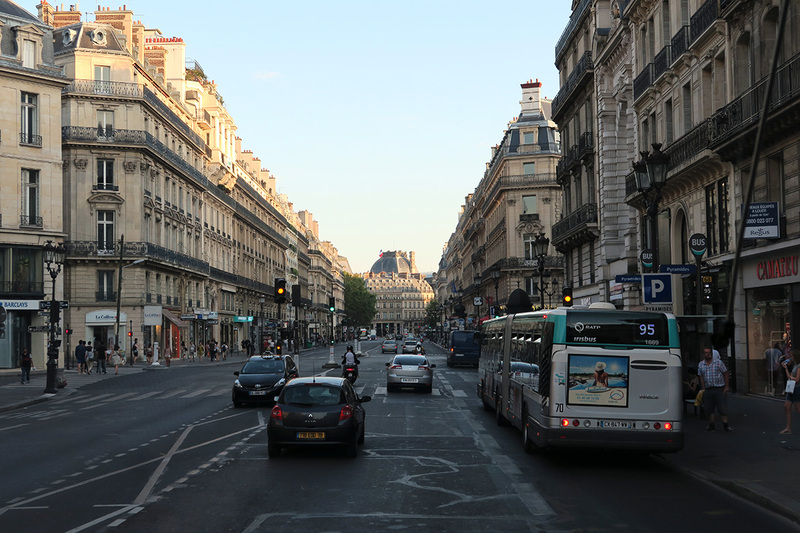 It was one of the most memorable things I've ever done and I definitely want to go visit again some time!